The matriarch of the family, Ava Sinclair had a daughter with Boyd Wainwright and also one with Hank Goddard. Next is Hank Goddard himself. 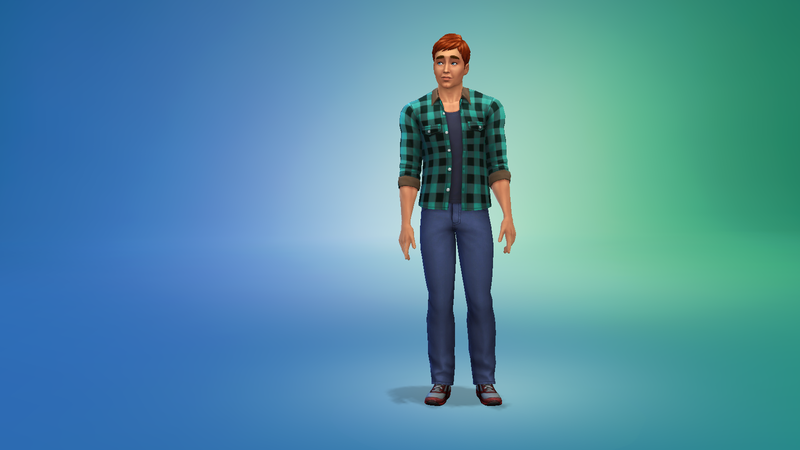 Note that I downloaded him from the gallery so he is not mine. The daughter Ava had with Boyd is Avery Wainwright-Keaton. 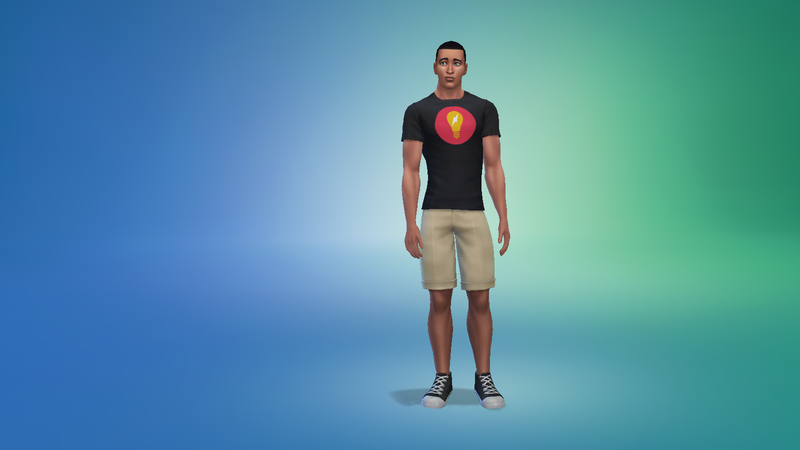 Her husband, Jayson Keaton, son of Marty and Justine Keaton. Jayson and Avery's daughter, Carrie Keaton. 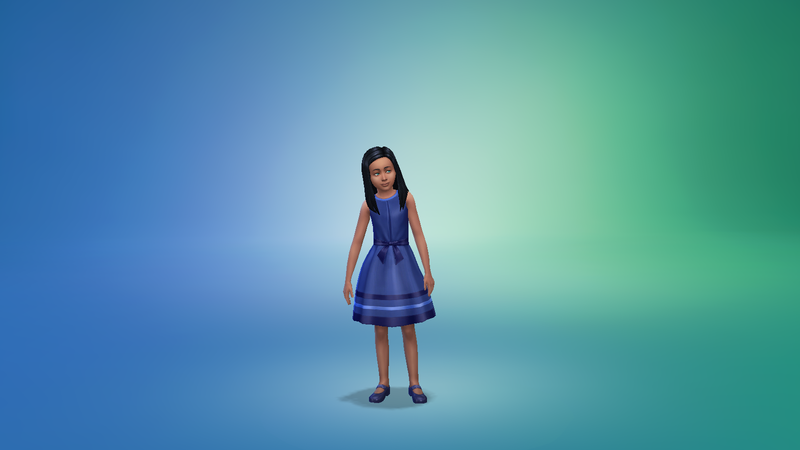 And Ava's second daughter, Brittany Goddard. 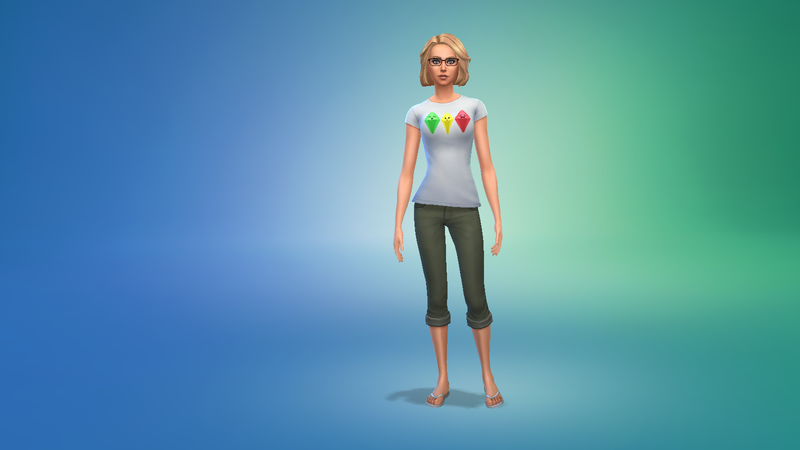 I may do a Sims 4 story on these characters but I only have the base game, Dine Out, and the movie pack.